Car buyers love premium brands, and they love compact SUVs too – combine the two and you’ve got a sure-fire recipe for success. 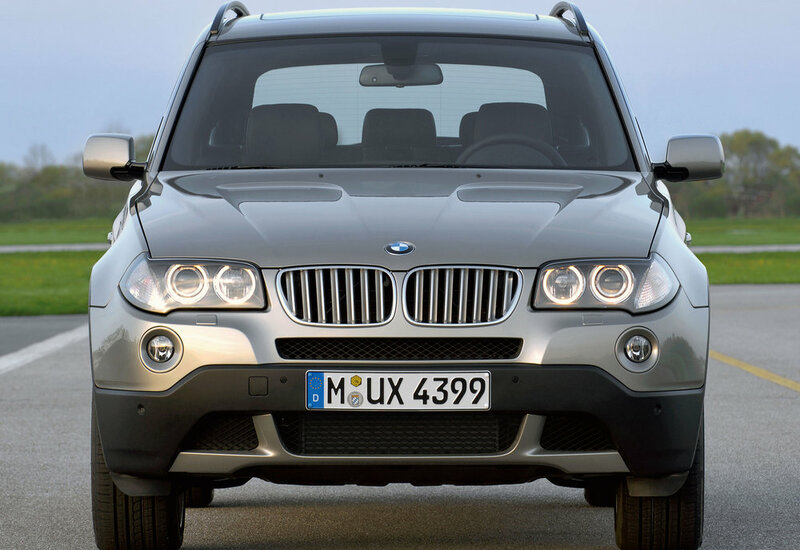 That’s what BMW found when it launched its original X3 in 2004. The looks may have been a bit awkward and professional reviewers had reservations, but the X3 proved a success for BMW, with owners generally loving them – and it’s easy to see why. Offering almost as much of everything as its bigger brother the X5, but in a smaller, more usable package, the X3 provides performance with efficiency, and it’s a great car to drive too. X3s with black plastic bumpers have a downmarket feel, but facelifted models have a higher-quality interior and body-coloured bumpers. Buy one of these and you’ll feel as though you’re in a BMW rather than a budget SUV. 3/04: The X3 debuts, with 2.5 or 3.0-litre petrol engines. 1/05: 2.0 and 3.0-litre turbodiesel units arrive. 9/05: A 2.0-litre petrol engine appears, along with M Sport trim. 8/06: A facelift brings a new grille plus fresh bumpers front and rear. The 2.0-litre petrol engine dies, the 2.5 and 3.0-litre petrol units get extra power and a twin-turbo 3.0 diesel also appears, the 3.0sd. 7/08: New badging means all X3s carry an ‘xDrive’ tag, the 2.5i becoming the xDrive 25i and the 2.0d being renamed xDrive 20d for example. All X3s have a firm ride, but cars with sports suspension (M Sports) are even less forgiving. The 2.0d can suffer from deposits in the fuel system; regular use of an additive can help prevent this. The brushed aluminium roof rails can corrode, especially if a roof box has been clamped to them, damaging the coating. The parking sensors can be temperamental, although not all cars are fitted with these. Make sure the rear window washer works, as it can come apart under the cabin carpet, leading to floods and a big bill. 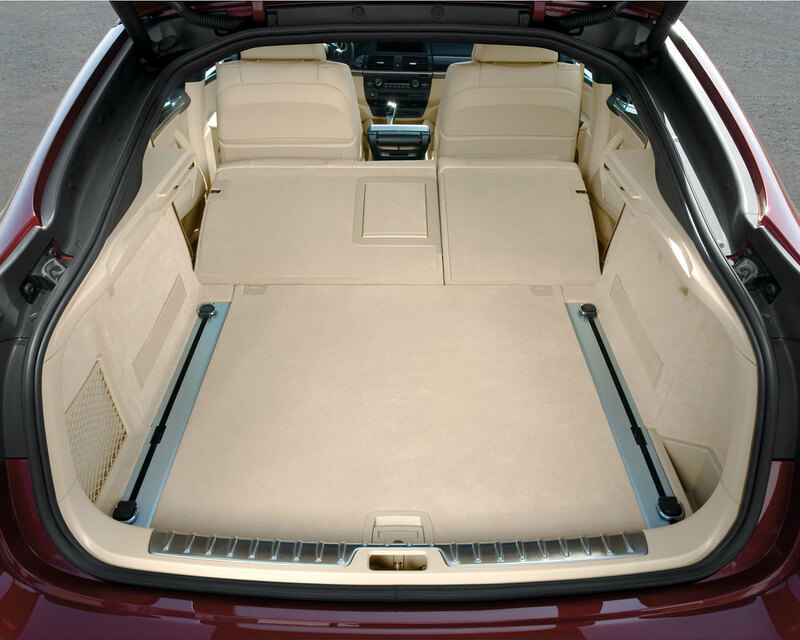 The SE got cloth trim as standard, but some option packs brought leather. 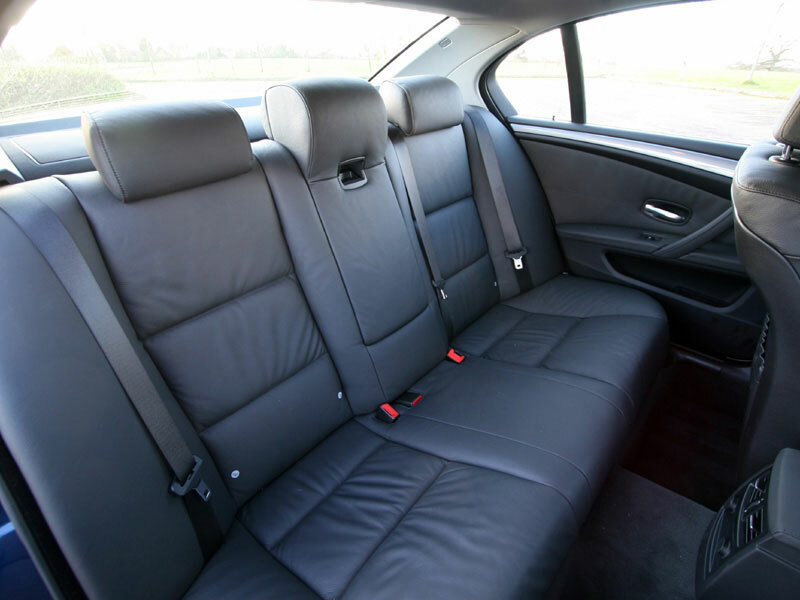 Cars with leather stain less easily and are easier to sell. The BMW 7 Series cost big money when new, but savage depreciation makes it far more accessible as a used buy. However, while purchase costs can be relatively low, running costs tend to be huge. Despite this, the BMW 7 Series is a wonderful thing to own with its endless equipment list, sparkling dynamics and superb engines, including a wonderfully profligate V12 petrol option. By far the most common powerplant is the 3.0-litre diesel in the 730d and 740d and frankly, they’re all you need. But the massive complexity of the 7 Series means reliability can be an issue – so don’t expect to run one of these luxury limos on a shoestring. 1/09: The fifth-generation 7 Series arrives, in 740i, 740Li, 750i, 750Li and 730d forms. 3/09: There’s now a 730Ld option. 8/09: The 740d goes on sale. The 730d and 730Ld get a more efficient engine and an M Sport trim option. The 760i and 760Li also appear, with a 6.0-litre V12. 11/11: A Luxury Edition trim joins the range. 06/12: A facelift brings more efficient engines, an LED headlight option, interior upgrades and revised suspension. An eight-speed automatic gearbox is also now standard across the range. 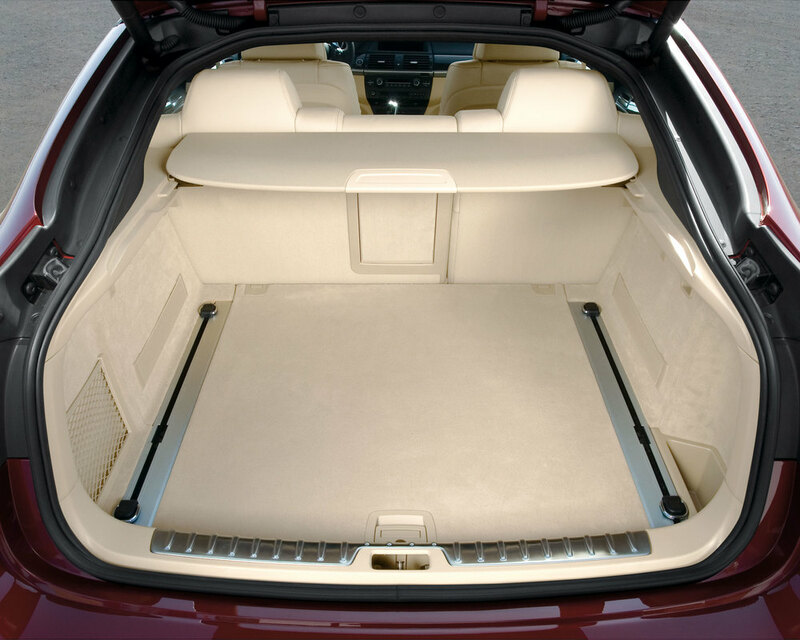 The 7-Series is packed with electrics and electronics, which can be very unreliable. So check that everything works – if you can find everything. Rear tyres tend to wear out quickly and replacements are costly, so see how much tread is left. 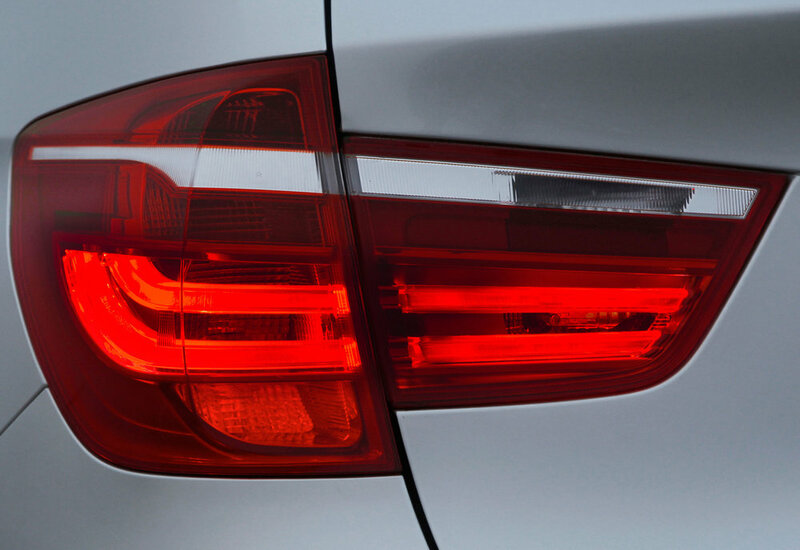 The LED rear lights should last forever, but they can fail. Oil pumps can wear on the 750i, leading to annoying whining noises from under the bonnet. 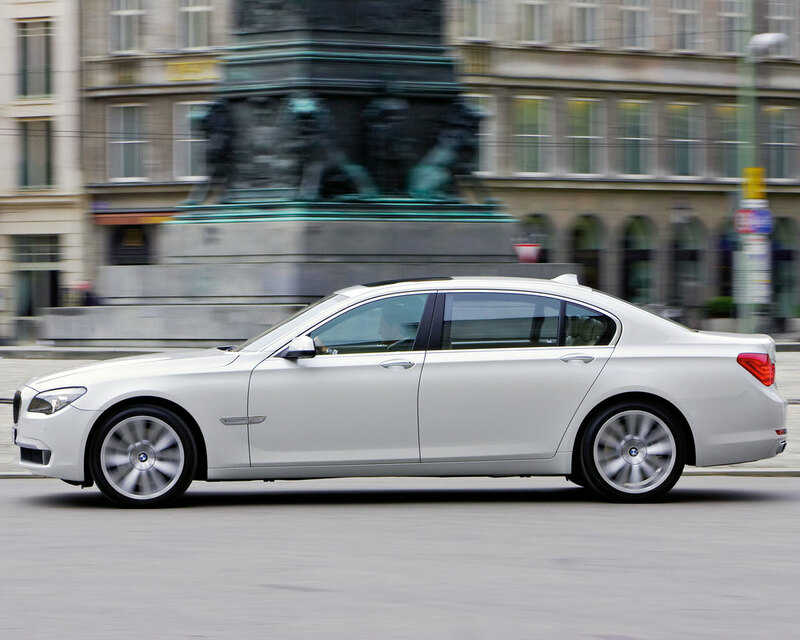 All 7-Series come with an automatic transmission, which can sometimes shift abruptly. The iDrive multi-media system can crash, but software updates can help minimise the chances of this. Some early cars have suffered from problems with the electronic parking brake refusing to release. Check the three recalls have been actioned; two for electrical short circuits and one for potential failure of the brake servo. We’ve come to expect great things from BMW’s SUVs, after the brilliance of its X5 and X3. So when the X1 appeared in 2009 the stakes were high; we expected a great driving experience, an excellent cabin and an array of brilliantly efficient engines. The fact that the X1 is more of a crossover than a proper SUV made BMW’s job easier, so its deft handling was no surprise – although a cramped cabin featuring sub-standard materials was unexpected. Despite this, as classy crossovers go, the BMW X1 can still make a compelling used buy. 12/09: The X1 arrives with a four-cylinder, 2.0-litre diesel engine in 18d (143bhp), 20d (177bhp) and 23d (204bhp) forms. The first two came in rear (sDrive) or four-wheel drive (xDrive) guises; the 23d was 4WD only. There’s SE trim only. 01/11: MSport trim joins the range. 09/11: The 163bhp xDrive20d EfficientDynamics appears, rated at 119g/km. 06/12: A facelift brings revised interior and exterior styling, two new trims (Sport and xLine), cleaner engines and an eight-speed auto option. Also, the 218bhp xDrive25d replaces the xDrive23d and the 20d is boosted to 184bhp. Some owners have had issues with vibrations through the steering wheel, causing discomfort on long trips. The run-flat tyres are more costly than regular rubber, so see if replacements are due. 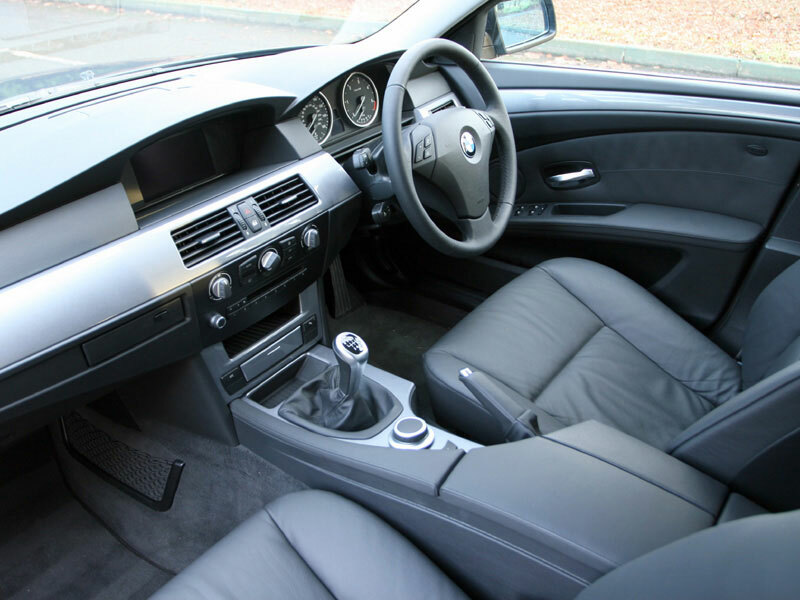 Some of the cabin materials of early cars didn’t look or feel up to the usual BMW standards, but things improved with the 2012 facelift. If you’re buying an X1 to carry three adults in the rear, you might have to rethink as it’s not very spacious back there; leg room is tight. The N47 2.0-litre diesel can suffer from timing chain failure, which wrecks the engine. Listen for rattles from the back of the unit, indicating wear. Not all cars have bluetooth as standard, but it is possible to fit it retrospectively. However, to have the BMW kit installed is costly. 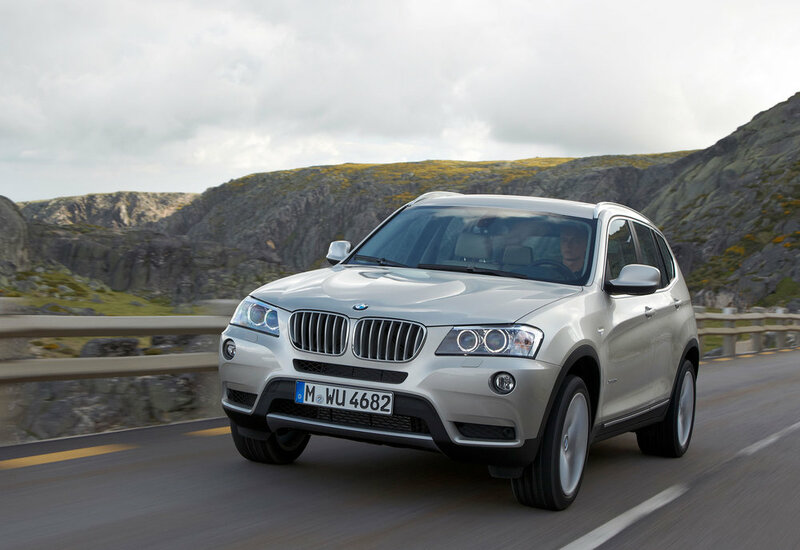 When BMW launched the X6 it proved to be one of the most controversial cars ever released. Few could understand its purpose yet it would go on to be a big success story for BMW. It’s easy to see why; get past the ungainly looks and there’s a luxurious, fast SUV that’s refined, beautifully built and as good to drive as you’d expect. Purchase and running costs tend to be high because this is a luxury car after all, but don’t be too quick to judge the X6 – it’s much more accomplished than you might be prepared to admit. 05/08: The X6 arrives in showrooms in 30d, 35d and 35i forms, all with xDrive four-wheel drive as standard. All have a turbocharged six-cylinder engine and a six-speed automatic transmission. 11/08: There’s now an X6 xDrive50i, with a 408bhp twin-turbo V8 petrol engine. 04/09: The even more ludicrous X6 M arrives, with a 555bhp twin-turbo V8 petrol engine. It can do 0-62mph in just 4.7 seconds. 08/11: There’s now an even more extensive options list, a wider range of colours and the more luxurious Exclusive Edition goes on sale. 03/12: A facelift brings optional LED headlights, a tweaked nose design, a wider choice of interior and exterior colours plus an optional EU6-compliant 3.0-litre diesel engine. There’s also now a triple-turbo 3.0-litre diesel option; the 381bhp M50d. The electrics and electronics can play up, especially the head-up display and the multi-media system. Uneven tyre wear can be a problem, but this is often because of wheels being clouted against kerbs. The X6 features run-flat tyres as standard, which are costly to replace and they don’t do the ride any favours. Practicality isn’t the best, and despite its size there’s seating only for two in the back. If a car maker was to create the perfect model range from scratch, the chances are they’d come up with something like the BMW 3-Series. Beautifully built and brilliant to drive, the 3-Series comes in almost any bodystyle, there’s a huge range of engines and you can have pretty much any piece of equipment you like. Those who have never driven one can be keen to dismiss the 3-Series’ many talents; try one and you’ll soon see what all the fuss is about. 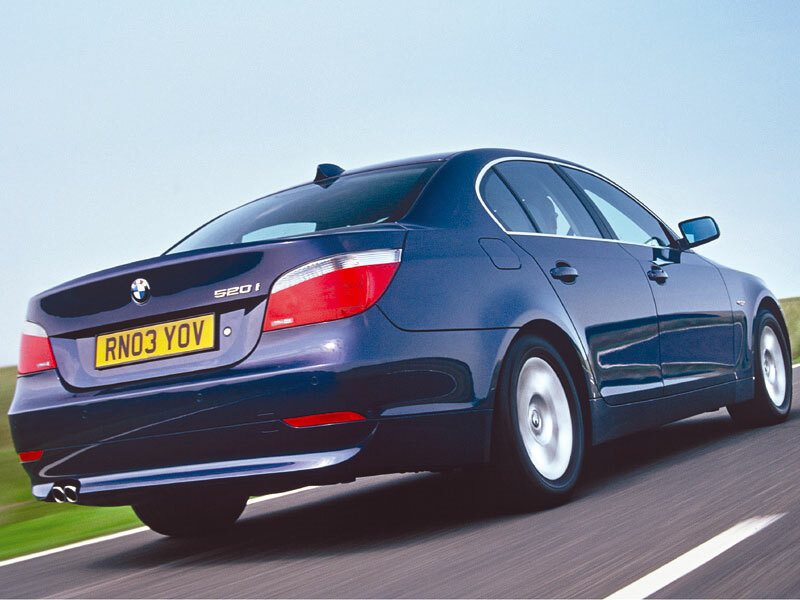 1/05: The fifth-generation 3-Series (E90 in BMW code) arrives, in saloon form only. 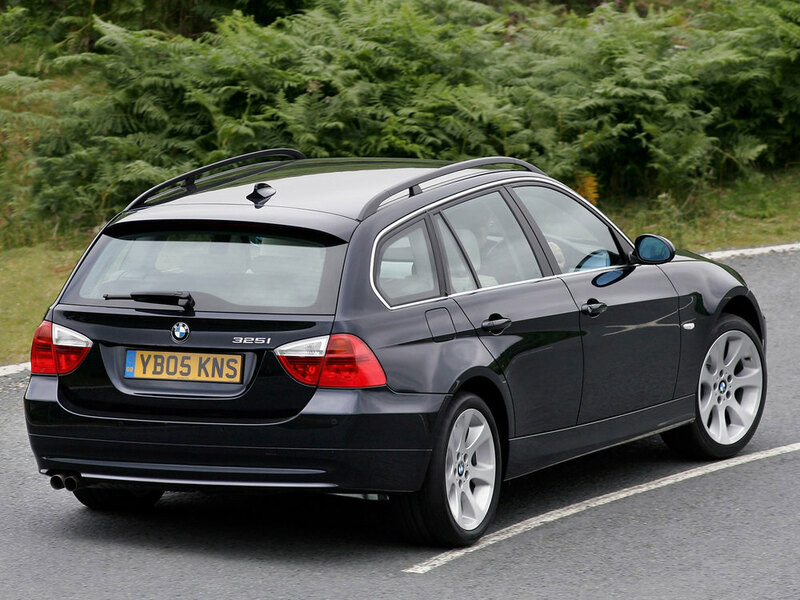 9/05: An estate (or Touring) is introduced, alongside new entry-level 318i and 318d models. 9/06: A 3-Series Coupé debuts, along with a 335i, 325d and 335d. 3/07: A superbly engineered coupé-cabrio joins the range. 9/07: Most models get more power, lower emissions or a completely new engine. 9/08: A facelifted 3-Series brings Efficient Dynamics fuel-saving technologies as standard, slightly revised design details and an improved iDrive interface. 7/09: The 316d saloon arrives, with CO2 emissions of 118g/km. 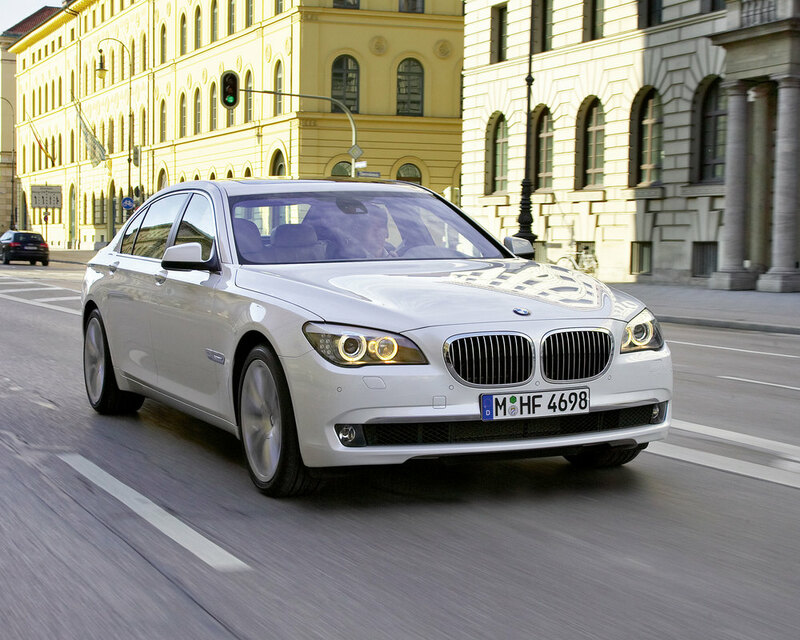 9/09: The 320d Efficient Dynamics saloon cuts CO2 emissions to just 109g/km. 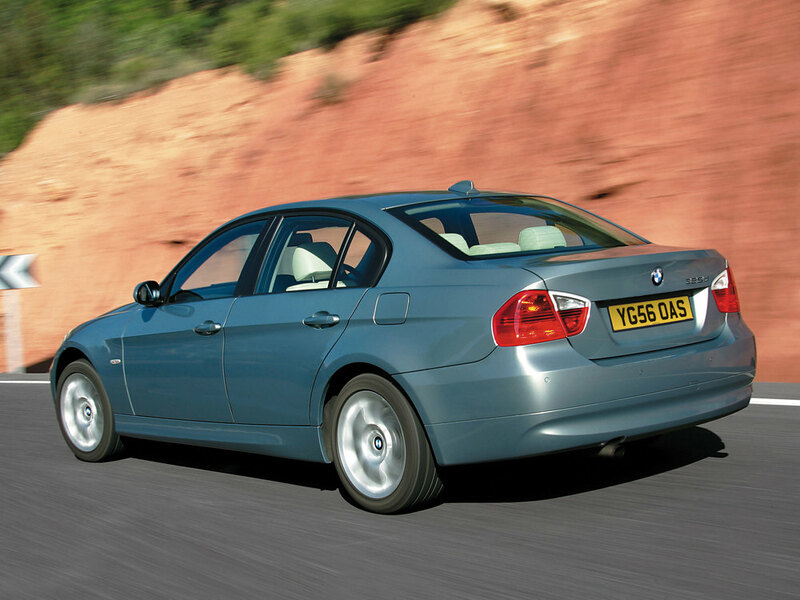 The 320d can suffer from a failed turbocharger; look for a smoky exhaust under acceleration. If a towbar is fitted, check the electrics work as BMW’s multiplex wiring can be damaged easily. Run-flat tyres are standard; they’re costly to replace, produce a firm ride and can wear unevenly. Timing chains can fail – very expensively – on the 320d. The tyre pressure monitoring system can be temperamental. The steering rack can leak fluid into the track rod end gaiter; check the level in the fluid reservoir. 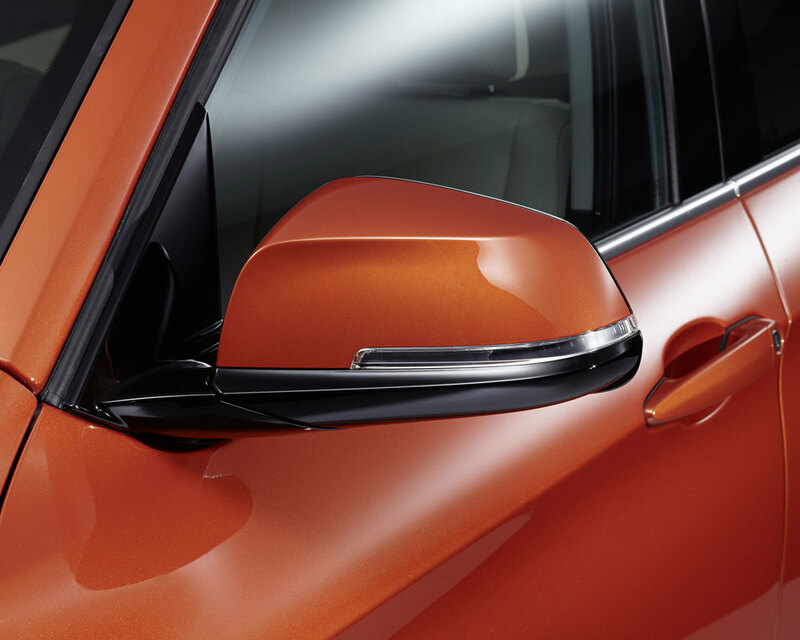 The rear door handles can stick in the open position, preventing the doors from being closed and latched properly. Flat spots just above idle aren’t rare. A software update usually puts things right. Years after the debuts of key rivals such as the Audi A3 and Mercedes A-Class, BMW unleashed its own posh small hatch with the 1-Series. In true Bavarian fashion there were superb engines and a great rear-wheel drive chassis, while the 1-Series was also beautifully built and brilliant to drive. 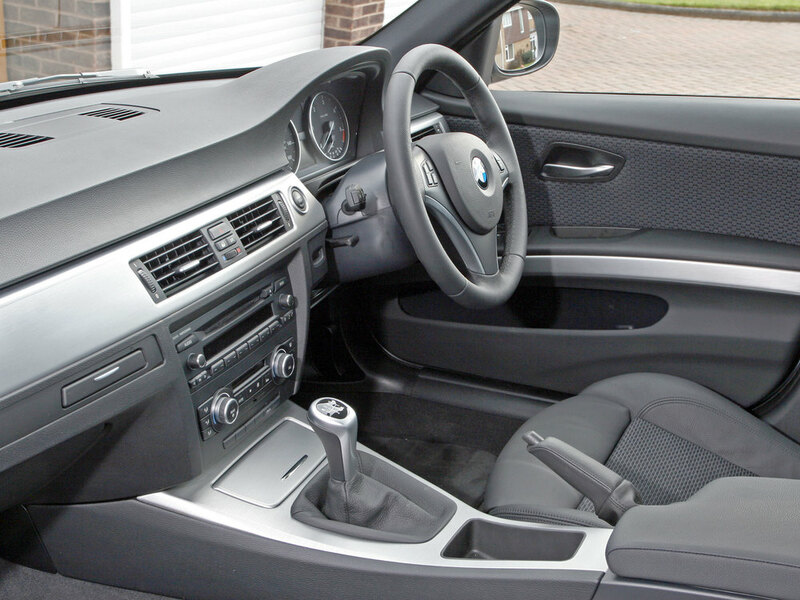 But while the 1-Series proved controversial with its challenging styling and high prices, the car was a success for its maker and now makes a great used buy. 5/04: The 1-Series five-door hatch arrives, in 116i, 118i, 120i, 118d and 120d forms. 9/05: The first hot 1-Series appears; the 265bhp six-cylinder 130i. 3/07: A three-door hatch debuts, along with a high-power 2.0-litre diesel (the 123d). At the same time, all models get reprofiled bumpers and lights. 7/07: A 1-Series coupé arrives, in 135i, 120d and 123d guises. 3/08: A Convertible 1-Series is introduced, with a choice of petrol engines; the 125i coupé and convertible also debut. 7/08: There are now 118d and 123d convertibles. 9/09: 118d and 120i versions of the coupé are now offered. 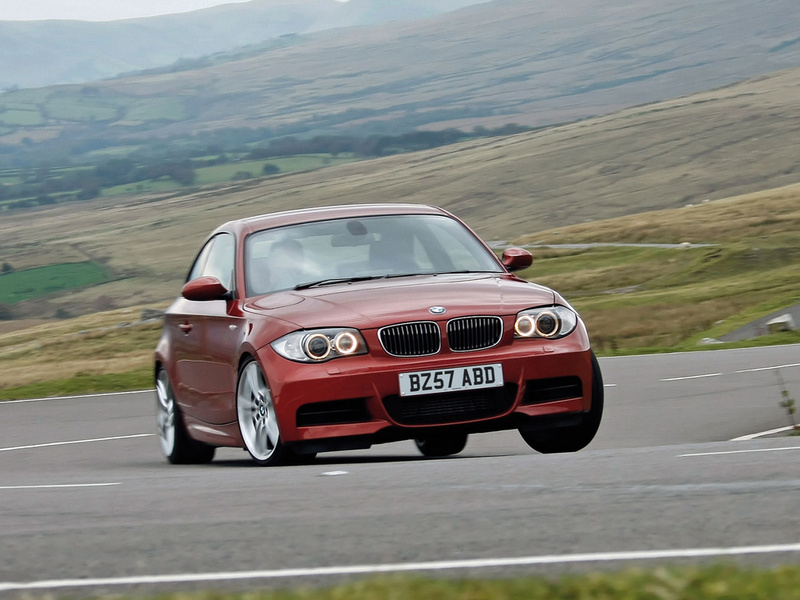 12/10: The 340bhp 1-Series M Coupé now tops the range. Optional run-flat tyres means the ride is firm; M Sport editions are even firmer. Manual diesel cars suffer from failure of the dual-mass flywheel; it's a costly fix. Some early petrol-powered cars suffer ECU failures, requiring a new unit. The run-flat tyres are costly, so make sure what's fitted doesn't need to be replaced in the near future. Steering racks can wear quickly; many have already been replaced. Check for fluid leaks from the gaiters. The 120d's turbocharger can prove short-lived; watch out for excessive oil smoke from the exhaust when accelerating. It's a BMW, so the assumption is made that it's pretty much unbeatable. Don't be fooled though; you pay a premium for the 5-Series and some other cars - cheaper ones - do the job just as well in the real world. If you can afford the cost, the 5-Series is well worth a look, but engine, transmission, wheel and tyre choices all affect the car more than you might think. 6/03: The fifth-generation 5-Series debuts. 5/04: The Touring (estate) appears. 1/05: The 525i and 530i get new engines and the 523i supersedes the 520i. 9/05: The 540i debuts, and the 550i supersedes the 545i. 3/07: A facelift brings restyled nose and tail, extra equipment and extra power for all petrol engines. Steering racks can leak fluid; check the fluid level and look to see if the gaiters have split or perished. Windscreens are thin and damaged easily by flying debris. The run-flat tyres can perish, and replacements are costly so check how much tread is left. Automatic gearboxes are 'sealed for life', so dealers don't replace the fluid. This should be done every 60,000 miles though; if it isn't, the transmission typically fails after 120-150,000 miles. The ZF automatic gearbox on 231bhp 530ds can fail; listen for clunks when moving from P to R or N.
Six-cylinder cars with Efficient Dynamics engines can suffer from failed injectors; it's costly to fix. 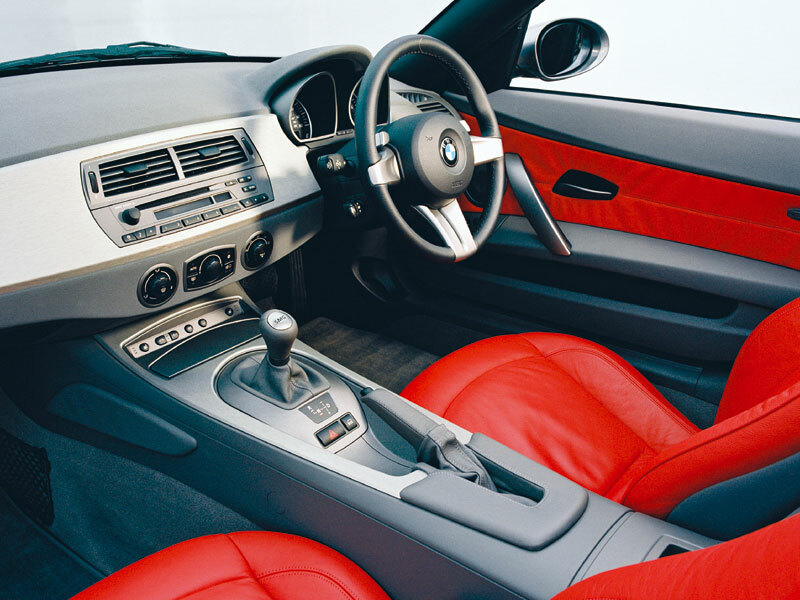 Great to drive, fast and beautifully built, the Z4 was offered with a selection of strong engines and a choice of coupé or roadster bodystyles. While there are cheaper sportscars out there, none offers the range of talents available from the Z4 - although Porsche's Boxster is arguably a better all-rounder. 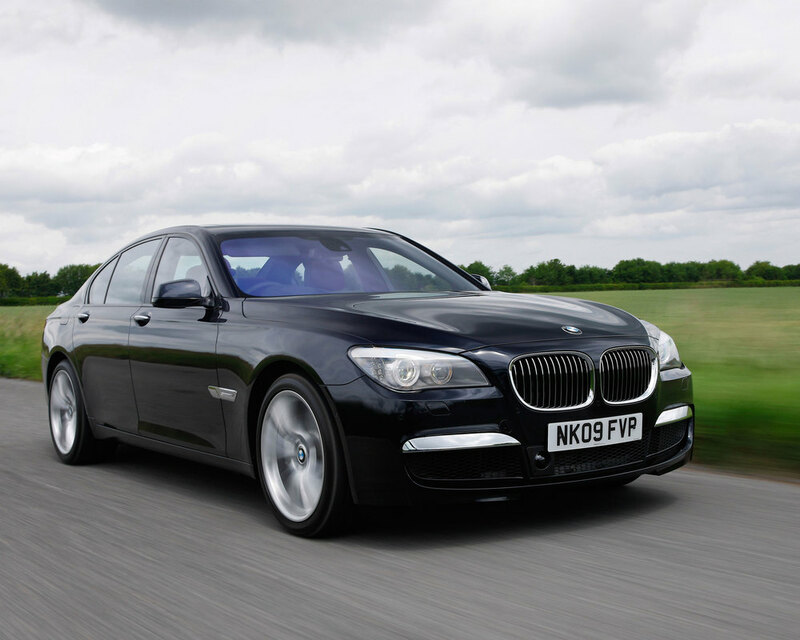 However, the BMW is more affordable to buy and run and more practical too. BMW dealers are also among the best around, so while you pay for the privilege of running a Z4, few cars are as satisfying to own. 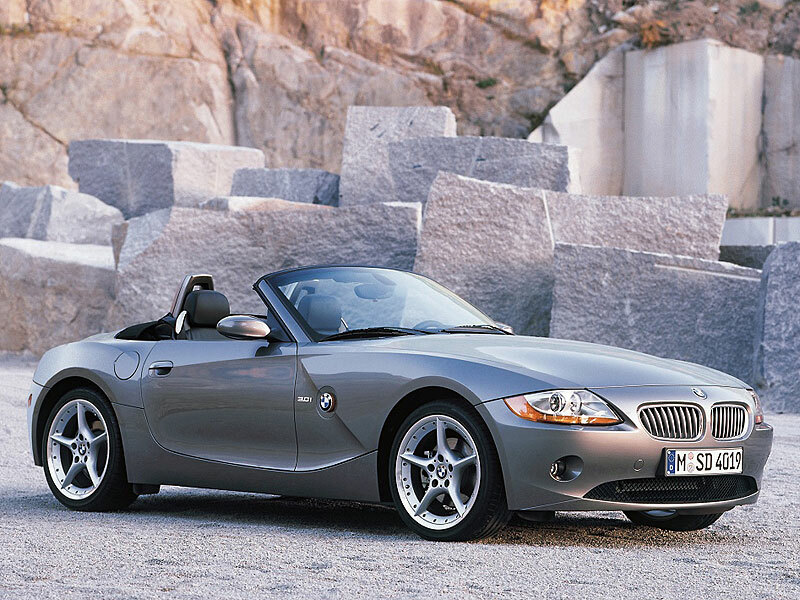 3/03: The Z4 supersedes the Z3. 4/05: A new entry-level model is unveiled, the 2.0-litre. 1/06: A high-power 3.0-litre engine arrives, the 265bhp 3.0si. Also, the Z4M debuts, with a 343bhp 3.2-litre engine. 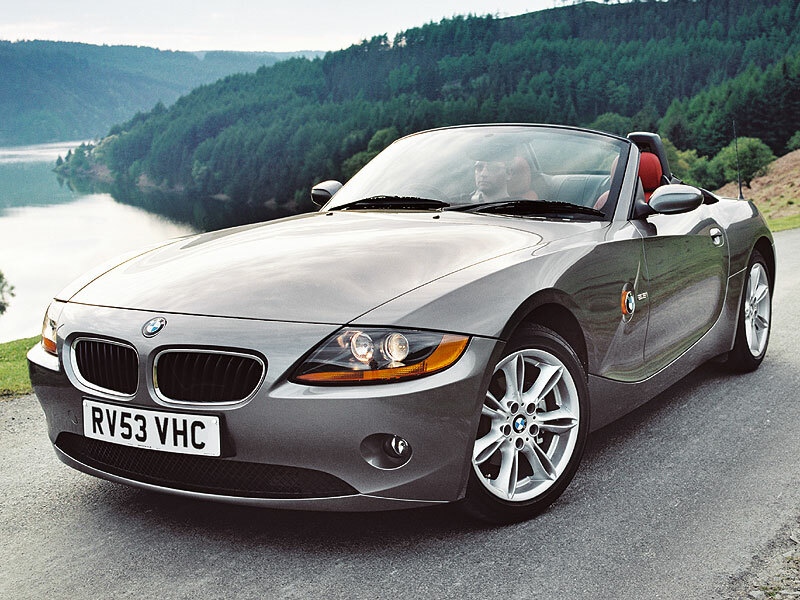 3/06: A coupé edition of the Z4 appears, with a choice of 265bhp 3.0 or 343bhp 3.2-litre petrol engines. 8/06: A high-power 2.5-litre engine joins the range, the 218bhp 2.5si. 3/08: The Edition Exclusive and Edition Sport specials arrive, limited to 300 apiece and available only with the 2.0-litre petrol engine. 5/09: An all-new Z4 coupé-cabriolet arrives. Standard wheels get kerbed easily; aftermarket items are even more damage-prone. If the engine runs erratically it could be because the ECU needs reprogramming or an ignition coil may need to be replaced. If the automatic wipers fail, a new windscreen is needed. Oil consumption can be high, so make sure the engine isn't running on empty.